I have recently started making my own soup, carrot & coriander, cream of brocolli & cheese and leek & potato soups. What containers can I put them in safely to freeze them? 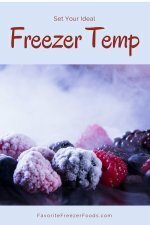 You can freeze them in any freezer containers you want. 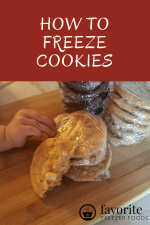 For large quantities I like to use a freezer bag and lay it flat on a cookie sheet to freeze. For individual servings I usually use Ziploc style containers and reheat in the microwave without thawing.